Long weekends are one of the things that I look forward to. It only means one thing - some R&R, a much deserved break and for travel! That particular long weekend was a bit different though. 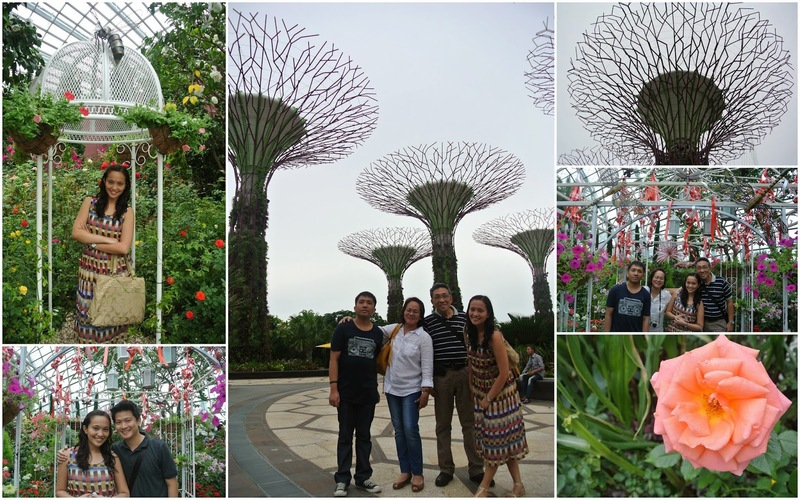 We decided to stay at Singapore and let the folks visit for a few days before they head to Aussie. The parents have been here a couple of years back, but it was the bro's first time. 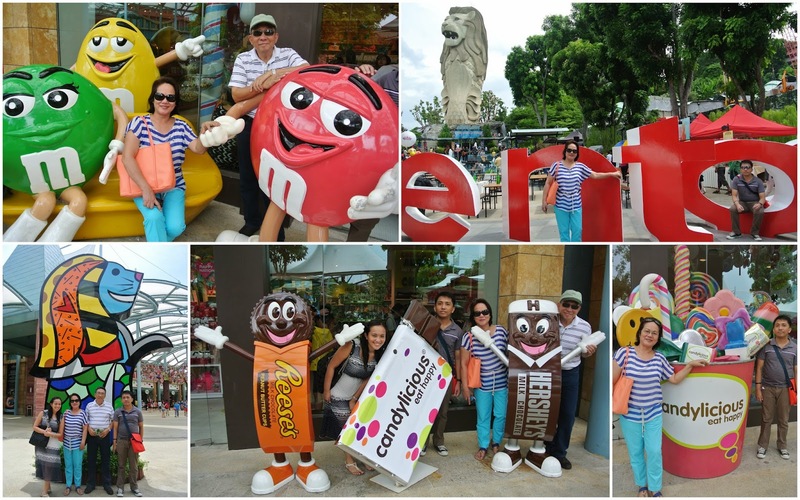 A long weekend of fun, family bonding, food-trip and sight-seeing, here we go! This long weekend was a weekend of many firsts for me, too. Almost 3 years in Singapore and I haven't taken the river taxi yet, nor have I went inside the domes in the Gardens yet. It's true what they say, sometimes, you can be a stranger in where you are. 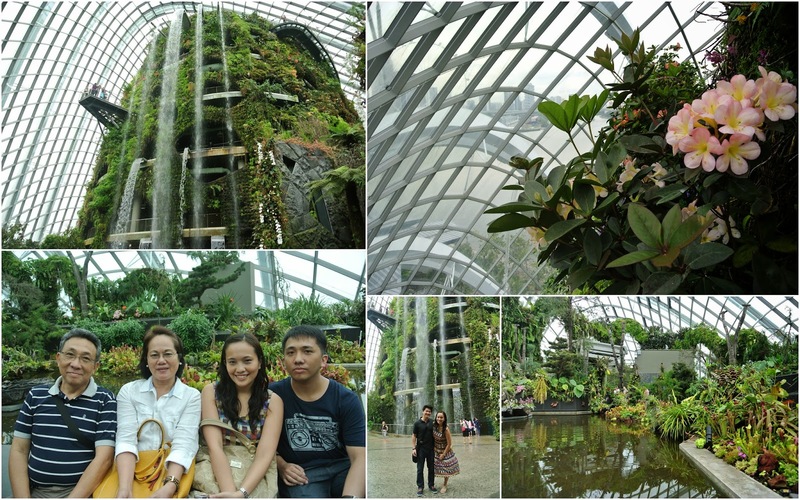 Though we've been to the Gardens by the Bay more than once; one time during our prenup shoot, we haven't been inside the domes yet. The place is just perfect for the plant and flower lovers or the green-thumbs. Since mom is both, it was the perfect place to go to. 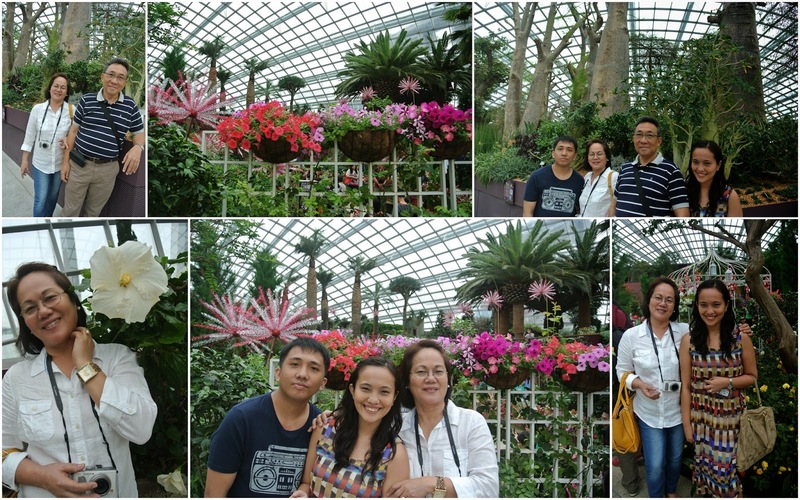 The next few days was spent watching "The Phantom of the Opera", touring Marina Bay Sands area, Orchard, Sentosa/USS. A trip wouldn't be complete without a foodtrip and we sure had our fill of that too. And just like that, the long weekend was over. Time's never enough when you're enjoying yourself with your loved ones! I wish we had more time to go around, bond and explore some more. 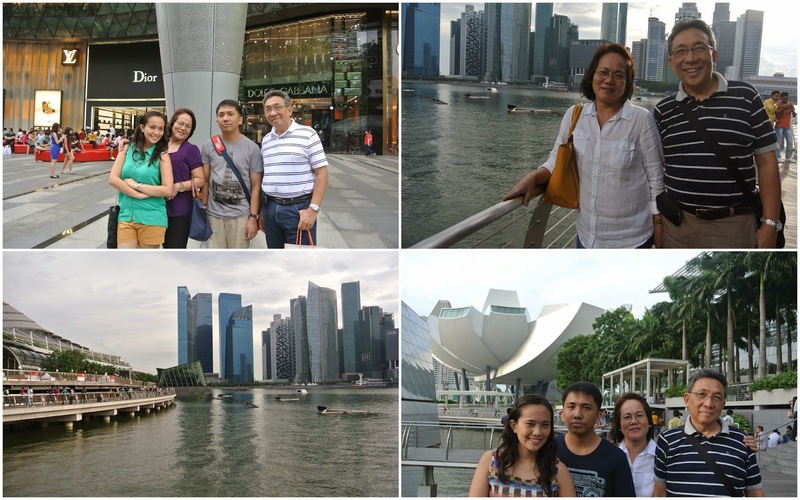 Good thing on their way back to PH from Aussie, they also did a stop-over here in SG. 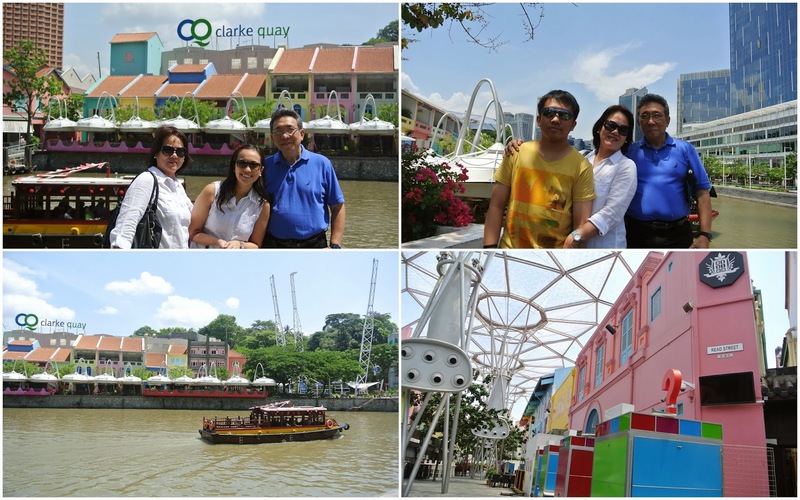 We were able to sneak in some sight-seeing at Clarke Quay, the good ol' must-try Chilli Crabs at Jumbo's and the river cruise. 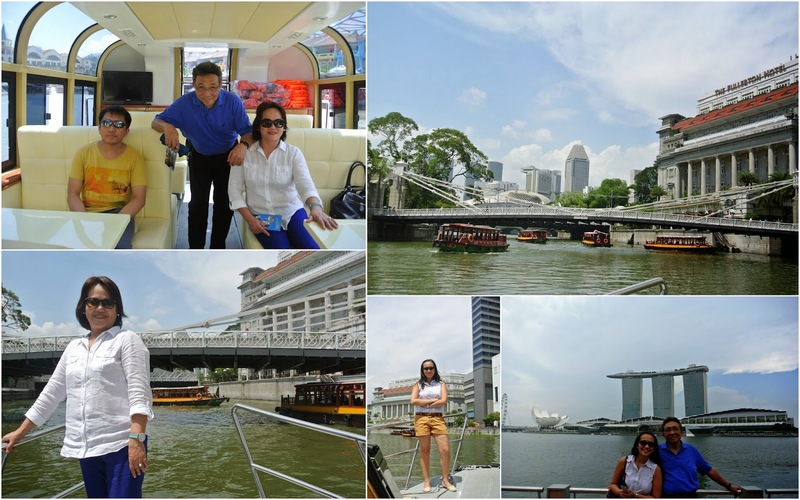 I first thought I have seen it all but approaching the marina area through the river but a different experience on its own and I'm glad we tried it. I guess there'd be always something new to experience and try, no matter how long you've been in a city. Just as long as you have that "game-on" and adventurous spirit and an appreciative and open-minded attitude. After all, nothing (places and cities included) ever stays the same always. 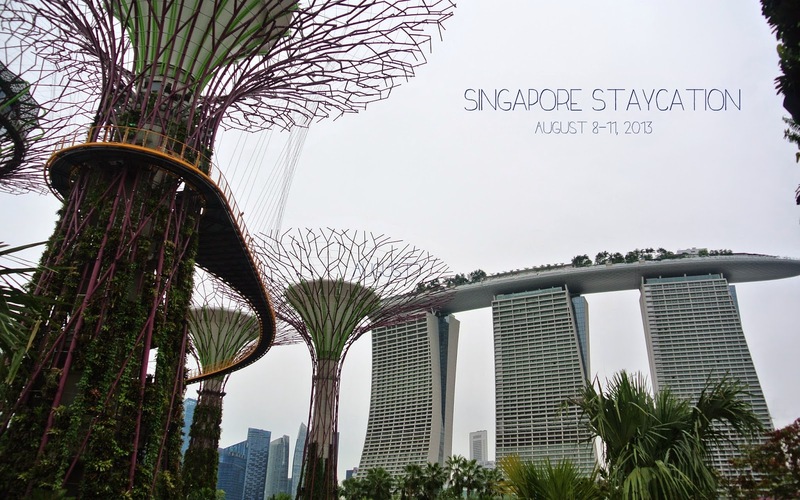 Looking forward to document more "life in SG" posts as we explore the city one restaurant and attraction at a time.